Premium quality, individually-handled, consistent with MS-67+ grade. 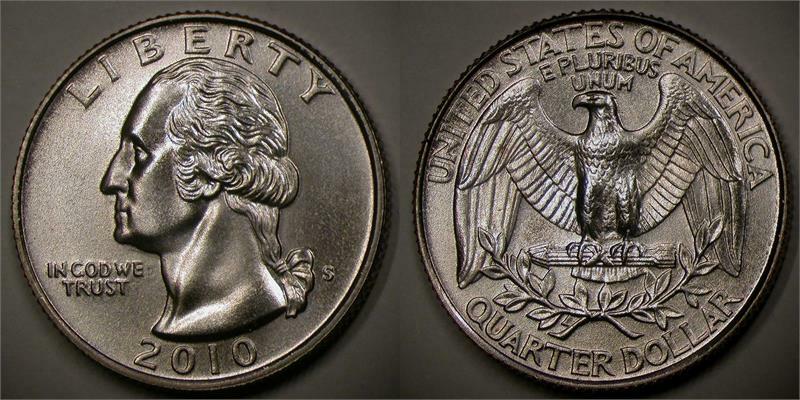 The US Mint produced Washington quarters from 1932 to present. 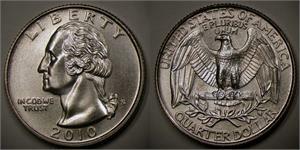 But none were issued with the regular Eagle reverse after 1998 when the statehood series started. In 2010 the beautiful America series started.